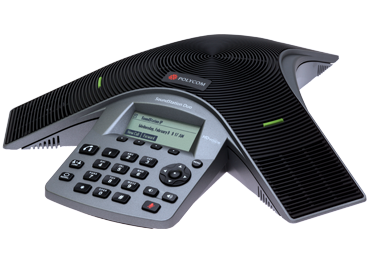 Polycom HD Voice technology. Full-duplex audio. The latest in echo cancellation and resistance to interference from mobile phones and other wireless devices. These features and more help the SoundStation Duo conference phone deliver unrivaled group-conferencing experiences without distractions.